If you are planning a trip to Quebec City in Canada, set aside some time to explore Ile d’Orleans. It’s an island near Quebec City filled with the most adorable farms and tasty shops. I was lucky enough to take a tour here on my recent trip to Quebec City for the Women in Travel Summit. 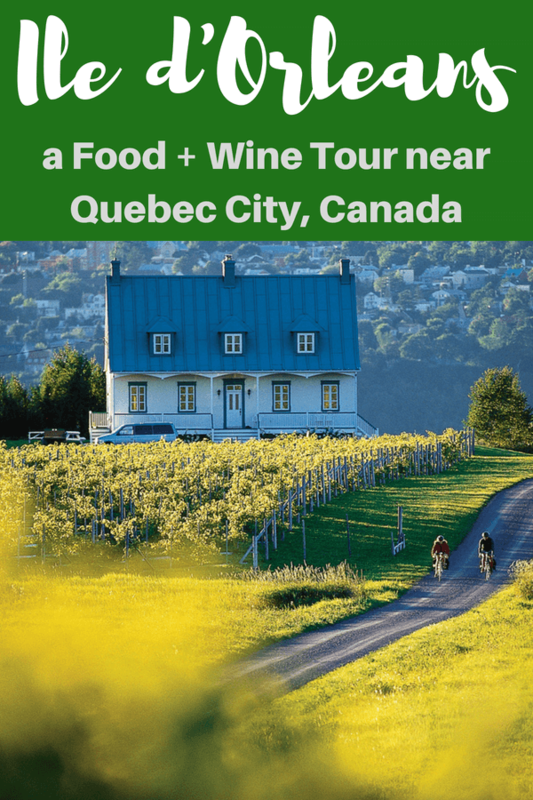 I was looking for things to do in Quebec City in May and found out about a cool Farm + Market Tour around Ile d’Orleans through Quebec City Tourism. 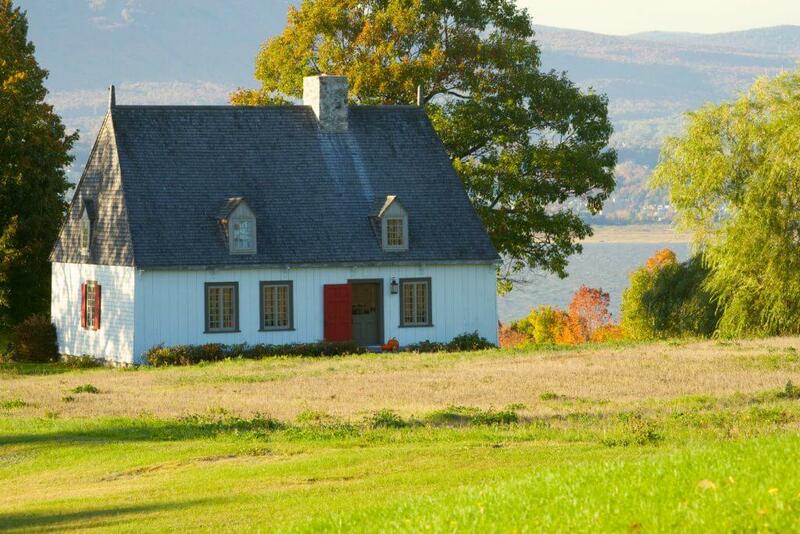 Ile d’Orleans is about a 45 minute drive from Quebec City. 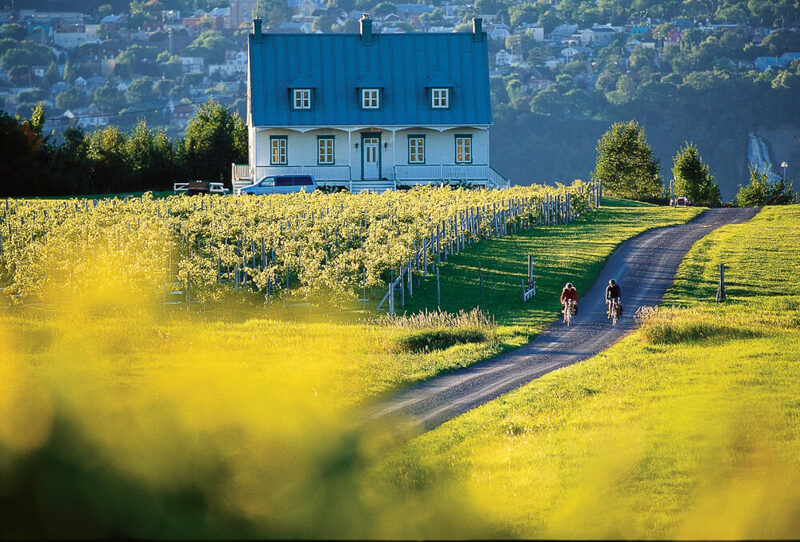 But, it’s one of the top things to do in Quebec City in summer. Hop in your car or join a bus tour to explore this quaint island with a rich history. The island is made up of many small villages that date back to the 1600s. The drive itself is peaceful, with stunning backdrops of forests and the St. Lawrence River. But, to really experience this island, you must get out of the car and explore. 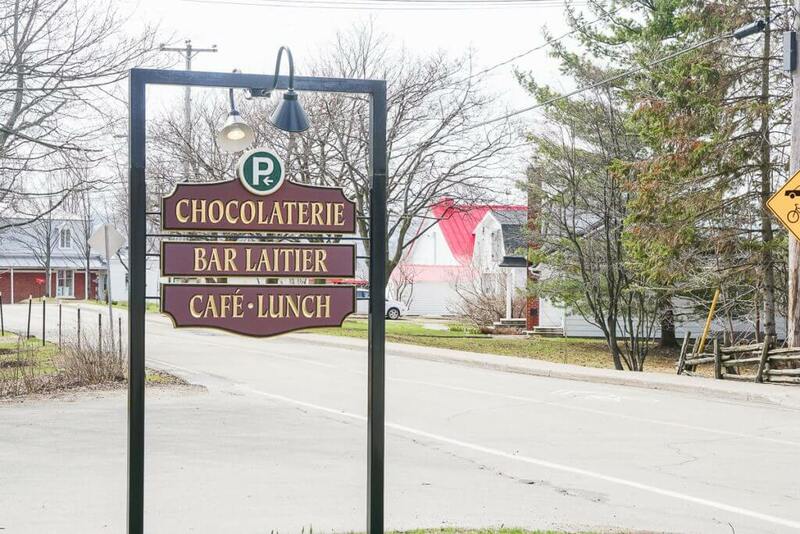 Our first stop was Chocolaterie de l’Ile d’Orleans. It’s a chocolate shop that has been around since 1988. 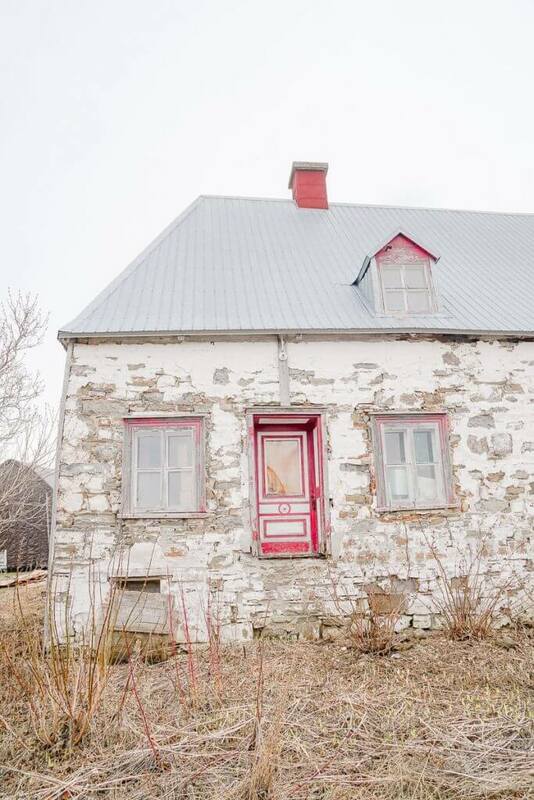 It’s located in a house that was built in 1760. Coming from Seattle, that blew my mind! As soon as I opened the door, the heavenly aroma of chocolate wafted out. Then, I stepped in and it smelled divine! There were lots of prepackaged goodies for people to buy as gifts. We were there right before Mother’s Day, so many people were grabbing gifts for their Moms. 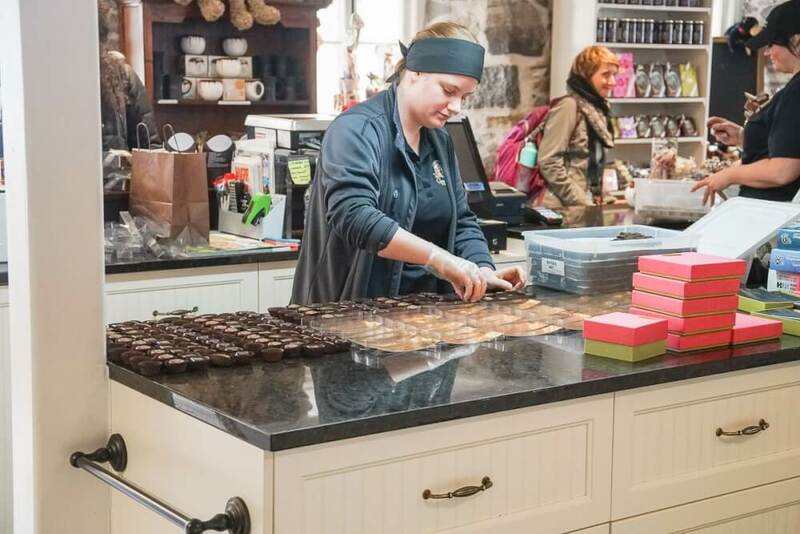 This Quebec chocolate shop only uses quality raw materials imported from Belgium. Their policy is that no chemical preservatives are or will ever be used in their products. They refuse to produce substandard grade chocolate because they believe that quality is essential out of respect for their clients, whose passion is real chocolate. But, chocolate isn’t the only thing they are known for. In 1990, they began making ice cream and sherbet in the European tradition, using 35% cream, milk and purée of natural fruit. During the summer, they offer 24 flavors of ice cream. I walked by the case and boy did it look tempting! Since we were visiting Quebec City in May, it was a bit too chilly to enjoy our purchases on the patio. But, I could definitely see my family eating ice cream cones here in the summer. Ile d’Orleans is such a beautiful island! 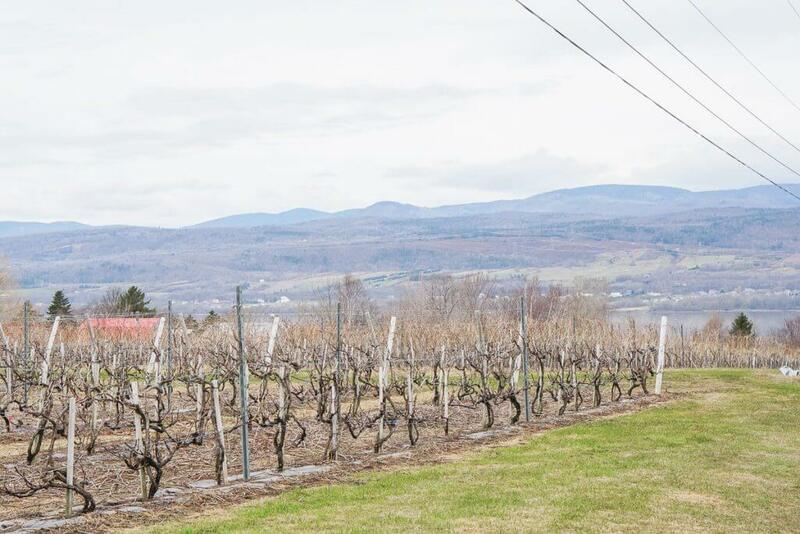 Our next stop was at an Ile d’Orleans winery called Vignoble du Mitan. It was a short drive and we saw so many historic homes. Most of them were built in the 1700s because the ones from the 1600s didn’t survive a massive fire. Each home had so much character. We got to sample several of their notable red, white and rosé wines. This was also the first time I heard about ice wines. That’s where they freeze the grapes first, which creates a sweeter wine. Those tastings were an additional cost. 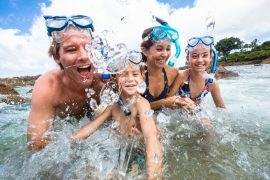 Being a family travel blogger, I always geek out a bit when places embrace world travelers! This Ile d’Orleans winery was no exception! 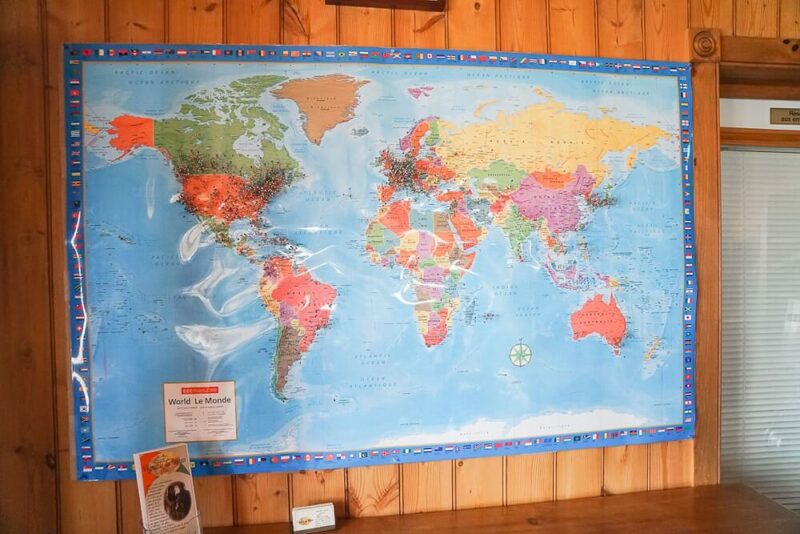 I love that they had a world map (in French) so that guests could see all the places people were visiting from. Who knew Ile d’Orleans was such a popular Canadian tourist attraction, especially from Europe? According to our guide, the home (shown above) is one of the few that survived the fire from the 1600s. It’s located right next to the winery boutique and I just couldn’t stop marveling at it. Our guide told us that the owners wanted to restore it, but it would cost an astronomical amount and there was no help from the Canadian government. It’s a shame because it could definitely use a bit of love. Nevertheless, it’s still worth the drive to see it in person. During the spring and summer, families can enjoy a picnic with a stunning view of the St. Lawrence River and the Laurentian Forest. If you are visiting Quebec City in the fall, make reservations for their vine harvest. It usually begins by the end of September to mid-October. 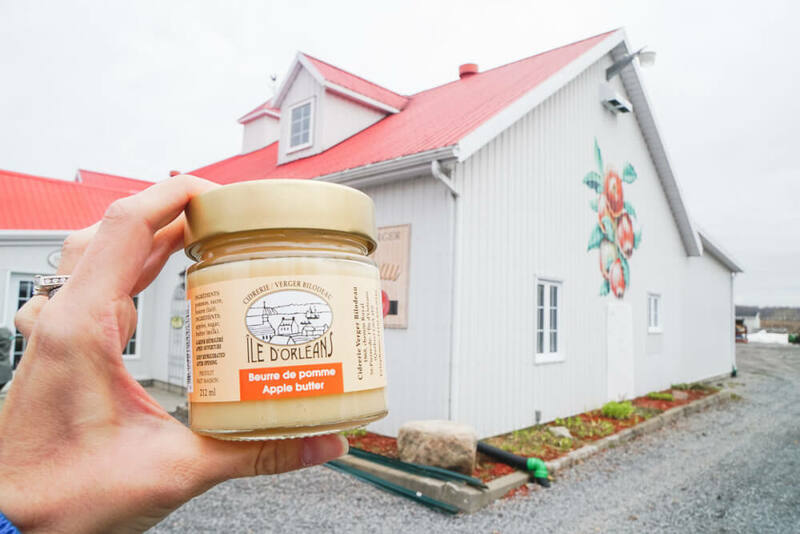 Ok, this was my FAVORITE stop on our Farm + Market Tour of Ile d’Orleans. I’d had “hard cider” before at home and wasn’t impressed. Then, I tasted the ones from Ciderie Bilodeau and it changed my view! The shop itself is full of the cutest products. 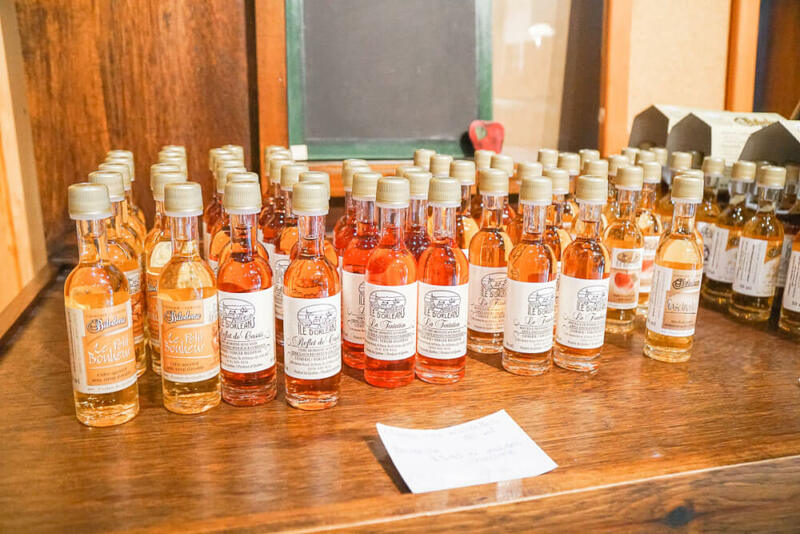 I was very tempted by these little bottles of cider, but I had a feeling I wouldn’t drink them because they were just too adorable. However, now that I’m back in Seattle, I wish I had bought some! I could have easily spent a few hours just hanging out at Cidrerie Bilodeau. It was such an inviting space and would be a fun place for families with kids. 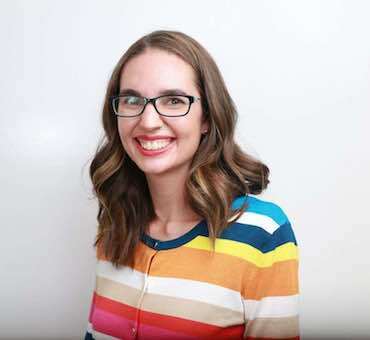 Something that sets Cidrerie Bilodeau apart is that it’s run by the most welcoming women. There were lots of smiles and laughs as they encouraged us to try each and every cider option. 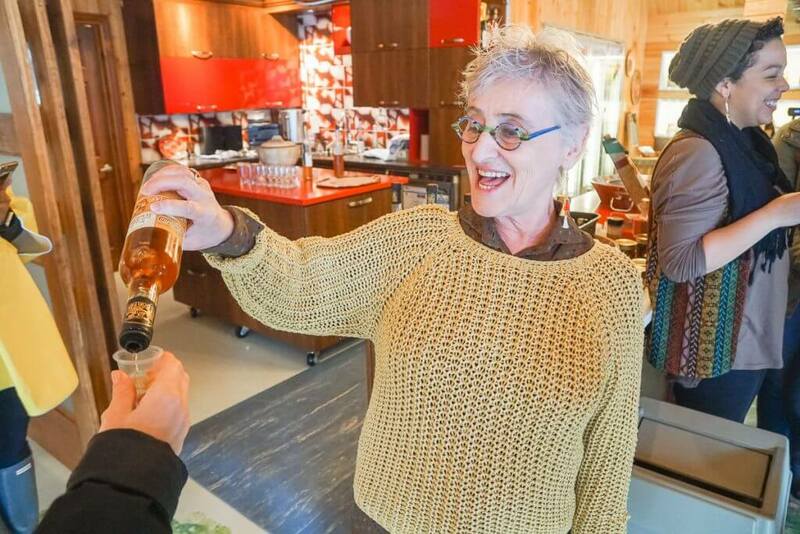 It was the first time I’d tried an ice wine and it was spectacular! It was by far my favorite tasting experience! We also got to try their apple butter. I’ve made apple butter before, but this was head and shoulders above anything I’ve ever tasted. It’s the perfect topping for Dutch Babies or waffles. I bought 2 jars and I’m not sure how long they will last. I’m currently eating some as I write this post! I didn’t realize nougat was such a popular Canadian candy until I visited La Nougaterie Quebec. It’s located in an unassuming shop off the main road in Ile d’Orleans. 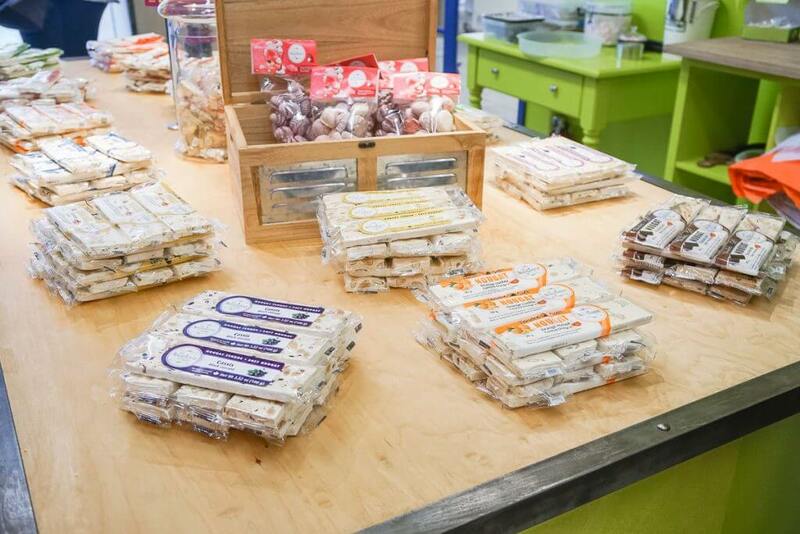 When we arrived, the employees were eager to share samples of these delectable treats! 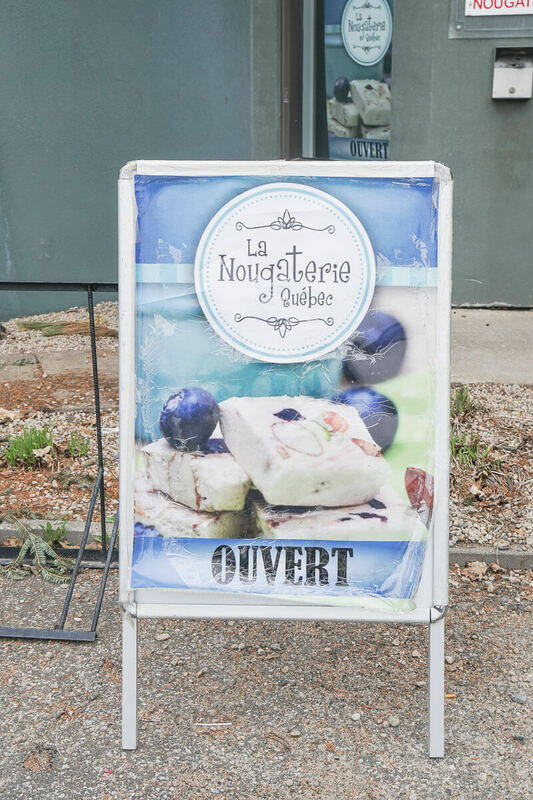 La Nougaterie is first and foremost a candy store and factory, where you can find a wide array of homemade products. Their sweet treats are also available in shops throughout the province of Quebec as well as in some places in Ontario and west Canada. And you can order online. I’ve been a fan of nougat since I was a kid. But, I’d only tried the basic ones with honey and almonds. Here at La Nougaterie Quebec, they had ones with fruit like apricot, cherry and blueberry. But, the standout was the chocolate caramel. I bought a box for my husband, but ended up eating the whole thing myself. Oops! Here’s an interesting side note: Nougat is the candy of choice for athletes, as it has lots of energy and very few calories. So, it’s practically a health food, right? Our last stop was to a winery. At this point, we’d had a lot of wine and sugar, so I only tasted a few of the wines. 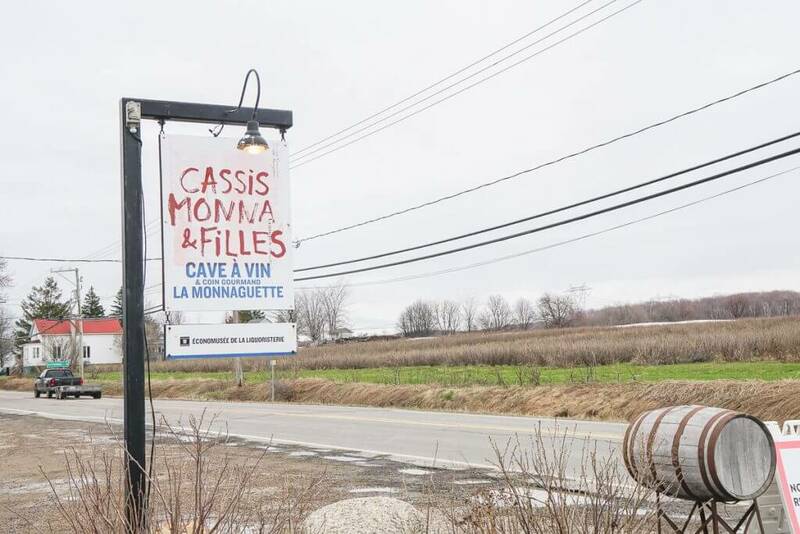 What’s really cool about Cassis Monna & Filles is that it’s owned by an artist. When you enter the winery from the top floor, you will encounter a statue of a naked man. 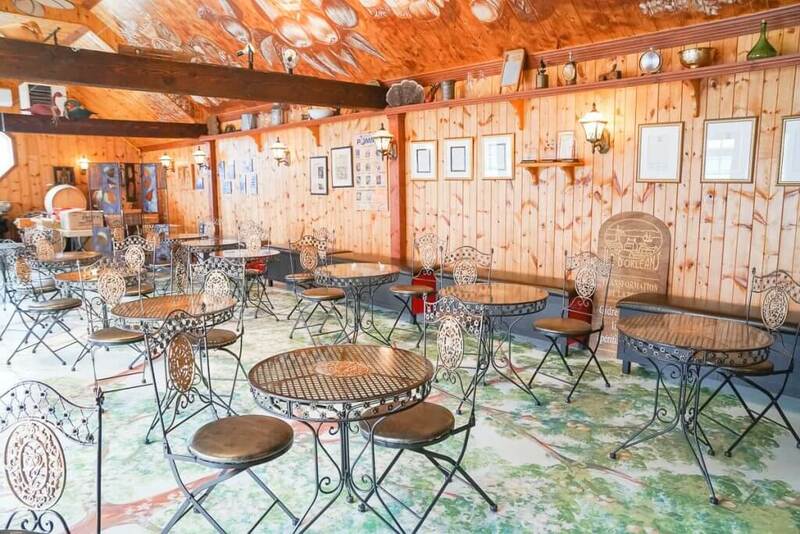 We walked down to the daylight basement level and saw a bright and cheery winery boutique! 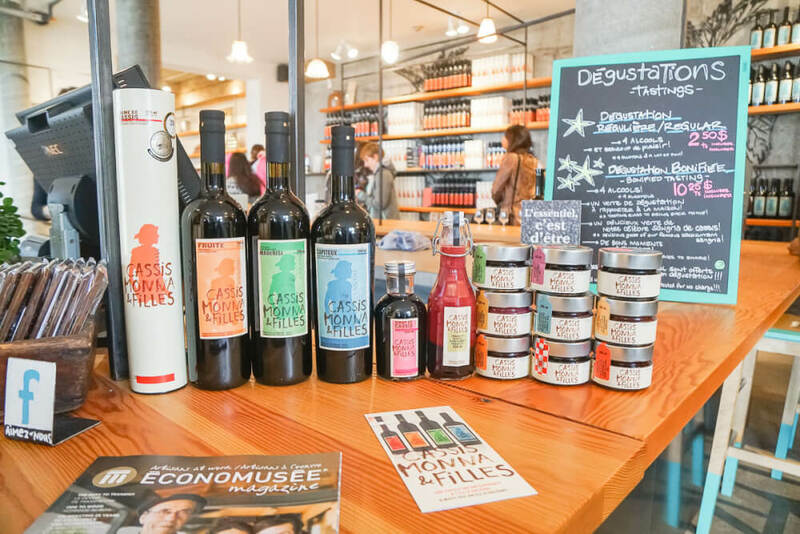 Not only did they have lots of wines, but they also jams, condiments, gourmet food items and more. It’s a great spot to pick up gifts to bring home. I’m always interested in tasting new things, so I was very excited to try the Crème de Cassis. It’s a black currant based liqueur that can be added to cocktails. It’s quite sweet and would be excellent mixed with soda water on a hot day or drizzled over vanilla ice cream. One of my favorite wines was their Fruité. Like the name implies, it has a strong fruit flavor. Apparently it’s really good in sangria and they have a sangria recipe available. 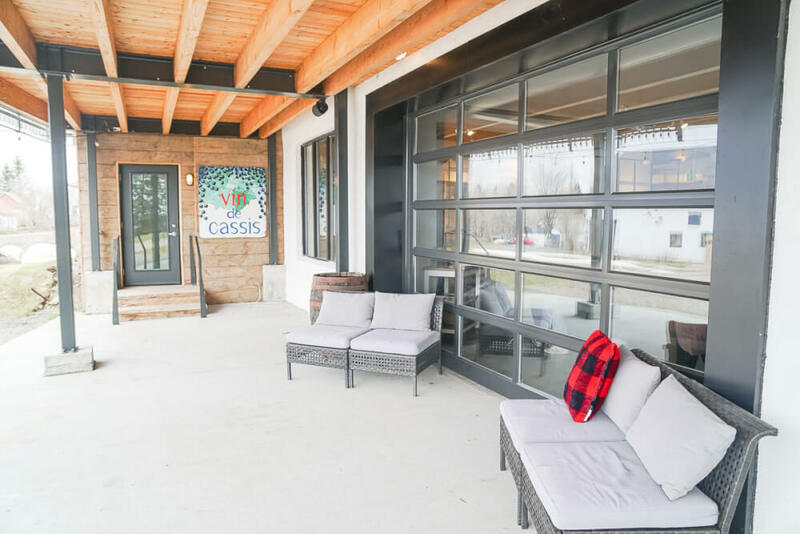 While we visited Ile d’Orleans in May, it was just warm enough that I could see how amazing the outdoor patio at Cassis Monna & Filles would be in the summer. They had lots of cushioned chairs set up around the property. There were even blankets upstairs for chilly nights. READ Is it Crazy to do the Capilano Suspension Bridge with a Toddler? In this 3 hour tour, ride a scooter while following your local guide through Ile d’Orleans. You’ll taste local products, learn about the island’s history and marvel at the gorgeous landscape during this fun tour. What better way to experience this lovely island than by bicycle! 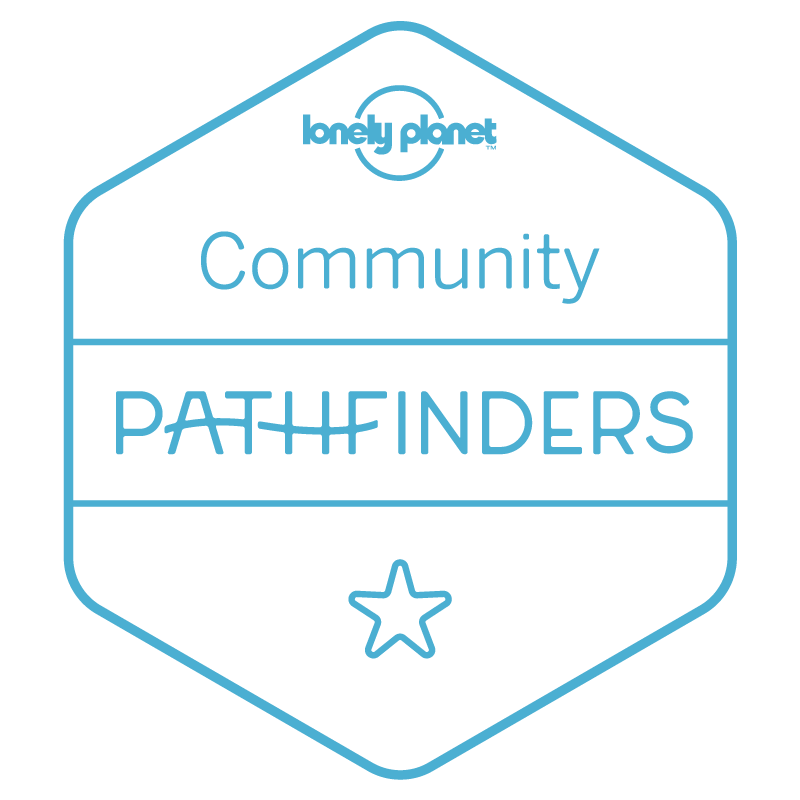 Follow your guide on this 12.5 mile ride through the picturesque village of St. Petronille on Ile d’Oreleans while sampling local products. Want the same views as a bike tour without all the hard work? This pedicab can seat up to 3 people and you’ll ride through St. Petronille on Ile d’Orleans and taste lots of local products. While I did not take my children with me on this trip, I kept my eye out for things families might want to know. Overall, I’d recommend Ile d’Orleans to families who want to get out and walk around the little villages. Kids will love sampling the tasty treats at the chocolaterie and nougat factory. 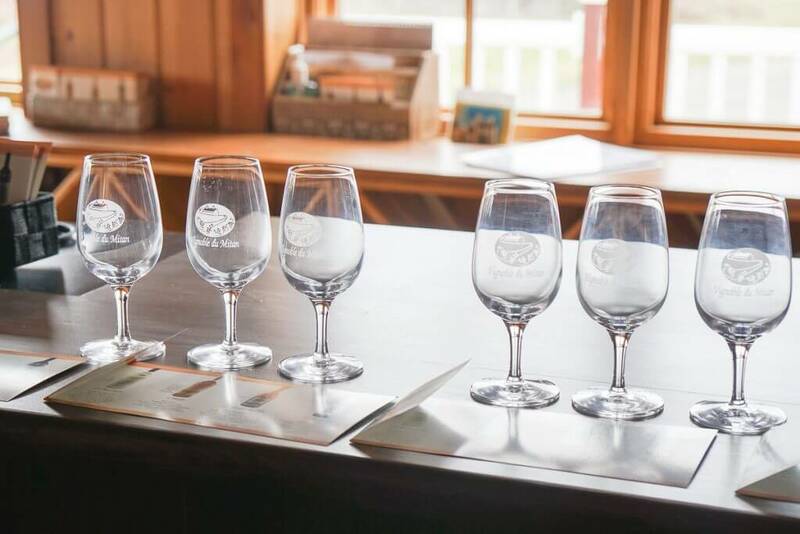 Parents can enjoy wine while the kids run around the wineries. 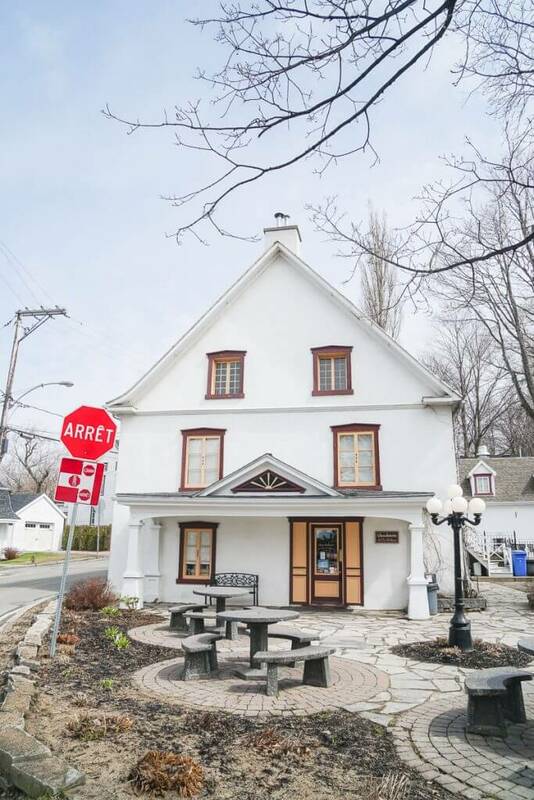 Kids can learn about maple syrup at Erabliere Boily. Non-alcoholic apple juice is available at the cidrerie. Parc Maritime de Saint-Laurent is a fun stop where kids can learn about boats. Families can sample cheese from people dressed up in costumes at Les Fromages de I’Isle d’Orleans. Do a side trip to the waterfall as you head back to Quebec City. This tour was provided by Quebec City Tourism. All opinions are my own. That chocolate looks heavenly! I’ll have to add this local to my travel list! Yes, add to your list! What an idyllic place! Stunning views as far as your eyes can see. I love the old town laid back vibe. This is a perfect place to retreat from the stress of urban living. Oh and the food, the chocolates, everything is so nice! Thanks letting me know about Ile d’ Orleans. Glad to shed a bit of light on this quaint island! My my my, I wish I could see this in person. Ile d’Orleans is a beautiful place to be! I’ll have to visit when I’m in Quebec City! It’s definitely worth a day trip when you are in Quebec City! I want to visit Canada one day! It always looks so pretty! I hope you make it up there! Oh really? We had 2 buses of people on our tour (Friday before conference.) Next year, I’m planning several extra days to take advantage of all the amazing tours! WOW this looks incredible- straight out of a movie! I really need to check it out on my next trip up north! I have not ever been to Quebec before, but am very fond of Canada. I traveled to Vancouver quite often for work and traveled all about that area and really fell in love with this area. My family LOVES Vancouver (it’s only 3 hours from Seattle) and that was my only real experience in Canada. It was so different on the East Coast! I’m totally going to have to add this to my travel list! I know, right? I had no idea this place existed! Oh my goodness your photos are fantastic! This looks like a great place to visit! Looks like a place that I could seriously slow down and enjoy the scenery! The scenery was truly breathtaking! Wow! 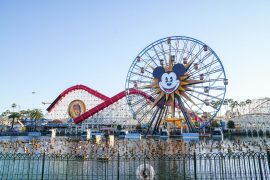 I am going to visit here one day! What gorgeous photos and looked like an amazing time! Yes! 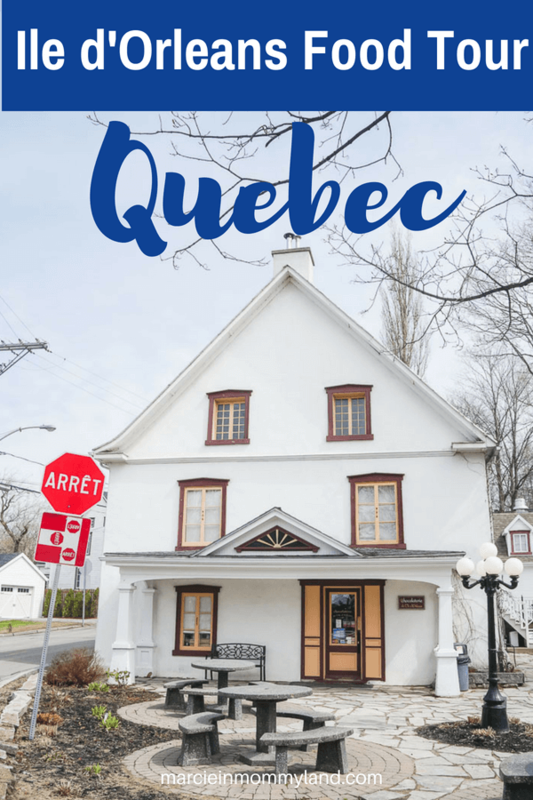 If you ever go to Quebec City, make sure to add a day trip here! Thar sounded like a fun visit. I would have to limit my time in the chocolate shop — it’s dangerous! Thanks for the information! Yes! 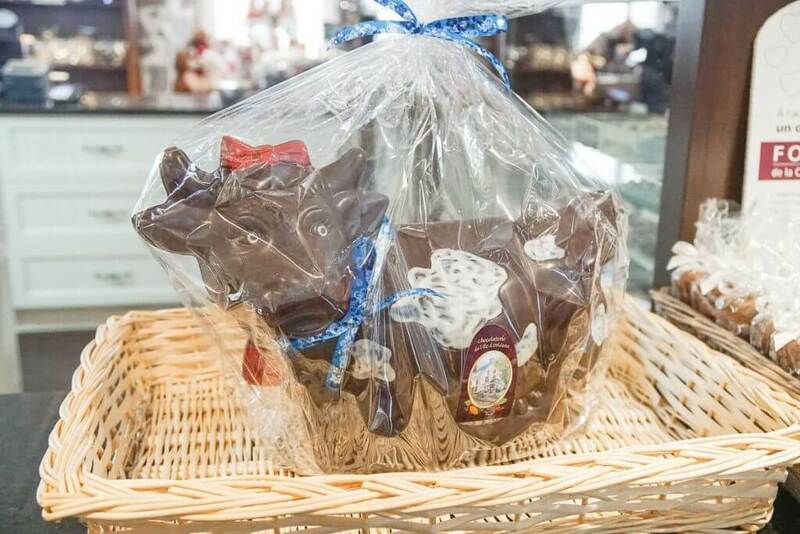 I really was tempted to buy a chocolate cow, but it would have taken up my whole carry on! Your pictures sold it for me. 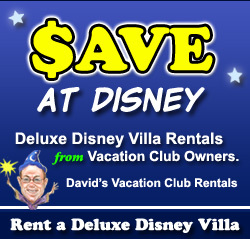 This is absolutely my idea of a great, relaxing vacation! I love puttering through new towns and enjoying the scenery. It would be amazing to spend a few days just relaxing here! This looks like a fun place to go for a weekend getaway. I love exploring new places without feeling overwhelmed. You know, not feeling overwhelmed is a great way to describe this place! Such a nice pace of life! Not feeling overwhelmed is the BEST way to describe Ile d’Orleans! It’s beyond picturesque and with so much history! This is my kind of vacation! How adorable all those little cottages and shops are. I would love it there. It was probably the cutest place I’ve ever been! What an amazing trip! My parents went to Quebec and Toronto this Winter and brought me back some cider and they even spent one night at a Chocolaterie. I love how it’s a little bit of France just north of us! Thank you for sharing your experiences there. It really is like being in France! We can’t wait to go back! This looks like such a fun and exciting trip! Everything looks so cute! Sounds like a foodie place for me! Yum! But the pictures of the landscape were beautiful. I grew up in the coutryside – give me a house in the middle of nature and I will be the happiest person. Maybe I’ll vistit Ile d’Orleans someday? I hope you do get to experience Ile d’Orleans! It’s a foodie paradise! I just loved your post, everything about is so nice. And YES you have convinced me to go there.